Susan Korwin Special model for Kilame Collection! 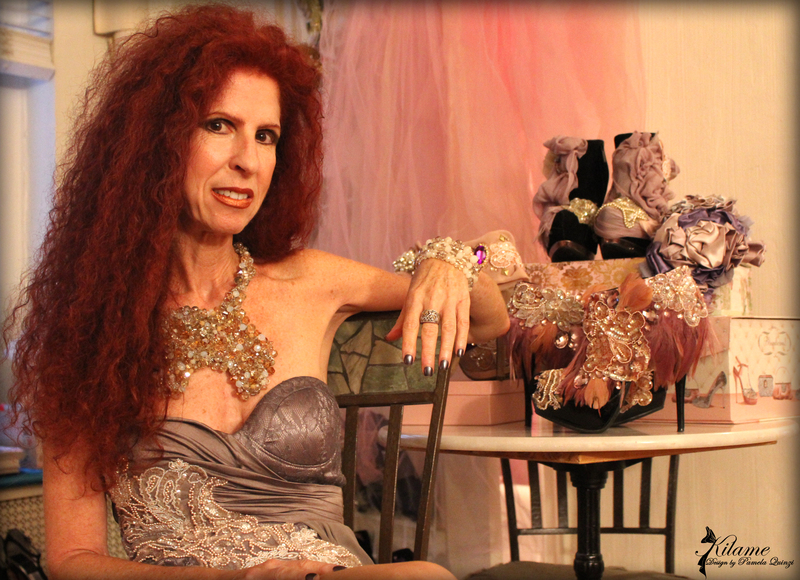 Few days ago i had the honor to have as special model for my Kilame Collection the amazing Susan Korwin. We spent the day together shooting photos inside and outside the studio in Chelsea and on the streets of NYC. The Kilame Collection looked stunning on her. With Susan after the shooting! ← FASHION IS MY REASON WHY!